The office of Compline was offered in memory of the fifty persons slaughtered in Orlando and fifty-three persons wounded. The service began with tolling of the Peace Bell while members of the choir carried forth fifty lighted candles, placing them on the chancel steps in front of the altar. Candle-lighting sentences (lucernaria) were sung and then a prayer offered for the departed before commencing the solemn procession. 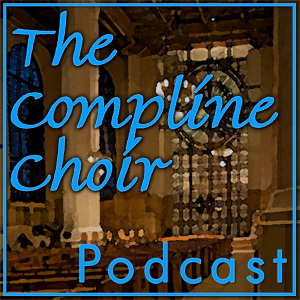 This entry was posted in Compline Service and tagged Pentecost on June 12, 2016 by Layne. I listen on Sunday evening as a personal comfort and with solidarity for all who died or were injured and for all who loved and lost someone. Thanks you again.